As we launch the fixtures for the forthcoming season we would like to thank you all for your patience as you eagerly anticipate release of your competition framework. 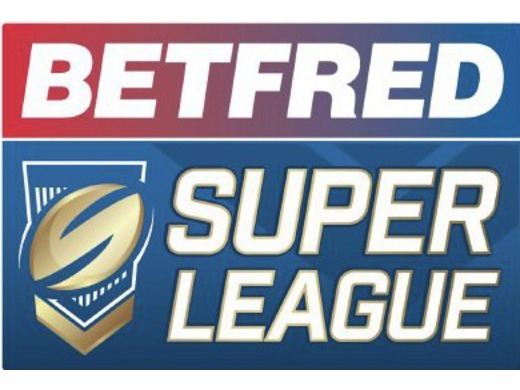 The Primary rugby league fixtures will run from the First week end in March until the last week end in October with the usual summer break for school holidays last game before the break 14th July starting back the 8TH September. Games and festivals can be arranged during the summer break. We have a mix of different sized groups and you will see some have breaks in to allow the season to end at the same time, where groups end short of the October cut off, extra games will be added to accommodate those smaller groups. We have left the Bank Holidays free, but again games can be organised be it catch up games previously not played or again organise festivals. Every effort has been made to ensure where possible an even mix of home and away fixtures to ease congestion at clubs especially those with multiple teams. The groups have been put together to where possible to try and place teams with equal playing ability, this is not always 100% possible so we will monitor up to the summer break no changes will be made until then. The Under 12s will compete in two cup competitions the NWC Cup which is a group based competition and the Lancashire Cup which will be a straight knock out with the early rounds being played Mid Week. More information will be give as the seasons unfold. The U13s to U18s fixtures are set from 24 February until 14 July including Lancashire Cup, NW Counties Cup, NW Counties Shield and NW Counties Plate. Sundays of Bank Holiday weekends have been included as has the Magic weekend and any teams unable to fulfil these fixtures on the programmed dates are requested to talk to their opposition well in advance and arrange mid week fixtures either 4 days before or 3 days after the programmed date. Easter is a long holiday, spanning in most local authority areas from 7 April until 23 April. 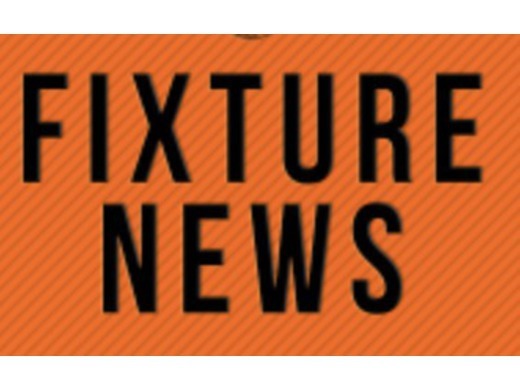 Fixtures have not been programmed for 14 or 21 April. Provisions for matches during September and October will be announced nearer the time. U13s Divisional groupings, as in all previous seasons, has been dependent on recommendations from NWC Juniors who have based them on previous years’ performance and results. U14s to U18s groupings have been determined by previous year’s league and play off standings, taking account of team and player movements during the past twelve months. Any major concerns should be addressed, in the first instance, to the relevant Fixtures Secretary.